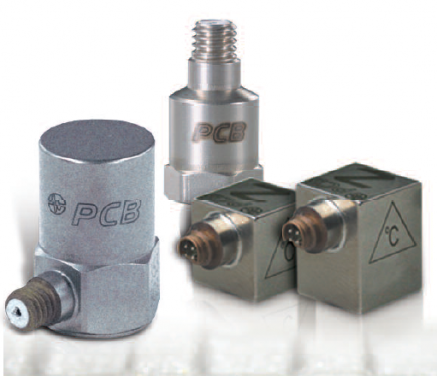 PCB® manufactures the largest selection of sensors and sensor accessory products worldwide. 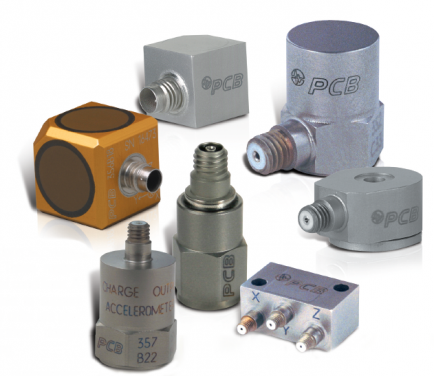 Their product lines include sensors for the measurement of acceleration, acoustics, force, load, pressure, shock, strain, torque, and vibration. 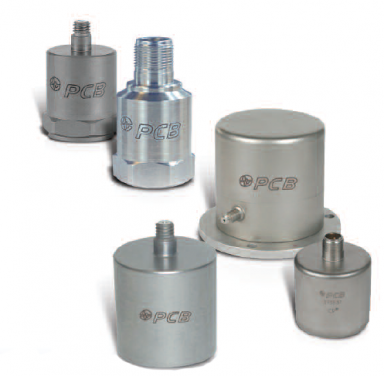 Our Products are the first choice of engineers and scientists at leading businesses, research institutions, and independent laboratories around the world.